This book presents a revolutionary approach to child protection work. It focuses on the question, "How can child protection professionals actually build partnerships with parents where there is suspected or substantiated child abuse or neglect?" The authors bring the solution orientation to child protection work, expanding the investigation of risk to encompass signs of safety that can be built upon to stabilize and strengthen the child's and family's situation. The philosophy behind this approach is clearly articulated through ten practice principles that serve as guiding beacons for child protection workers as they traverse the rough waters of abuse and neglect investigation. Child protection workers are involved with vulnerable, at-risk children in potentially volatile situations. Here they will find a new child protection assessment and planning protocol that allows for comprehensive risk assessment incorporating both danger and safety and the perspectives of both professionals and service recipients (parents). The authors provide practical, hands-on strategies for building a partnership with parents, which may, in the long run, prevent abuse and family dissolution. They illustrate these strategies in cases showing the subtle process of integrating the seemingly opposite notions of coercion and cooperation. 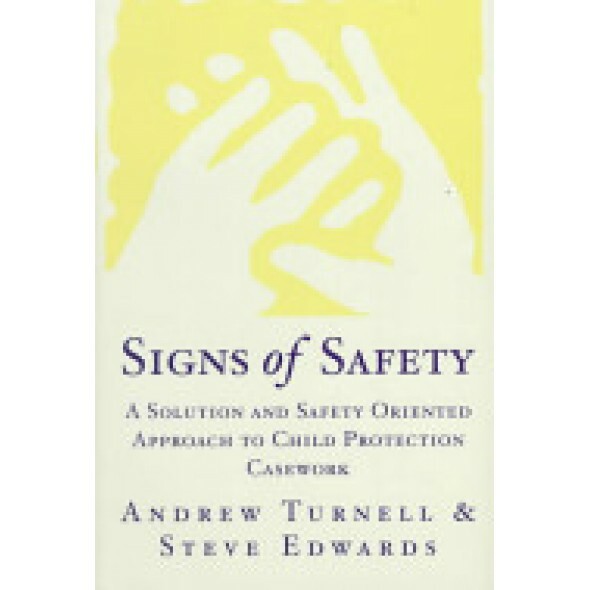 Respectful, optimistic, and highly practical, this book promises to revitalize and redirect child protection services.